The materialization of any one of these events could trigger a major market sell off, which according to the financial news search indicator, could test the depths reached in 2008. … More GOOGLE SEARCH TRENDS SIGNAL MORE MARKET PAIN TO COME. 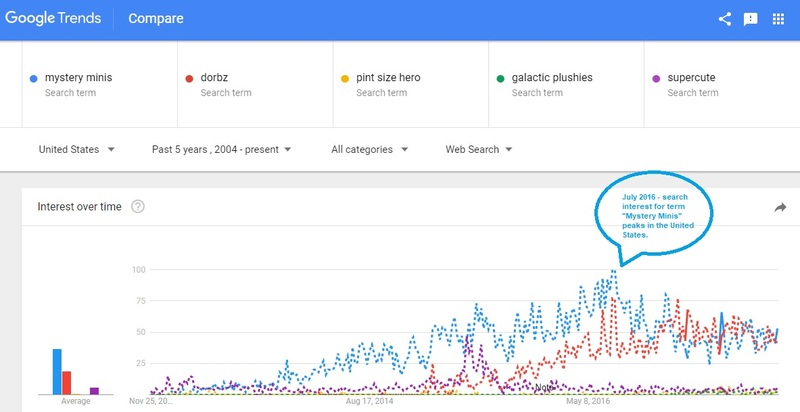 Leave a comment GOOGLE SEARCH TRENDS SIGNAL MORE MARKET PAIN TO COME. We’re seeing more and more market experts expressing their concern over an impending market collapse. Ray Dalio, Founder of Bridgewater Associates, believes we’re in the final stages of the current debt cycle which will end in something similar to a 1930’s style recession. PIMCO portfolio managers sing the same tune predicting a high probability of … More IS GOOGLE SEARCH HINTING AT AN IMPENDING MARKET CRASH? 1 Comment IS GOOGLE SEARCH HINTING AT AN IMPENDING MARKET CRASH?